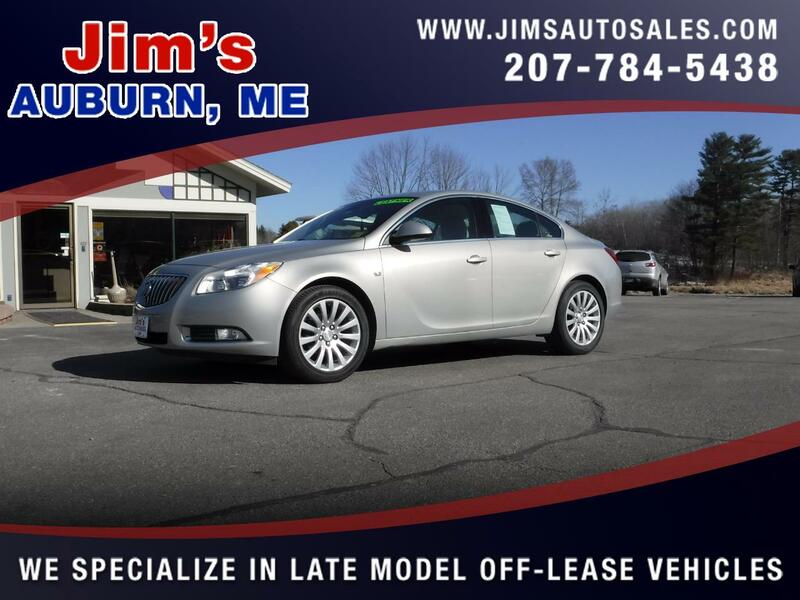 This Buick Regal is a gorgeous car both on the slick looking exterior and immaculate stone gray leather upholstery. Check out how comfortable it is inside and how smooth and quiet it drives today! This one is bound to sell fast so hurry in!